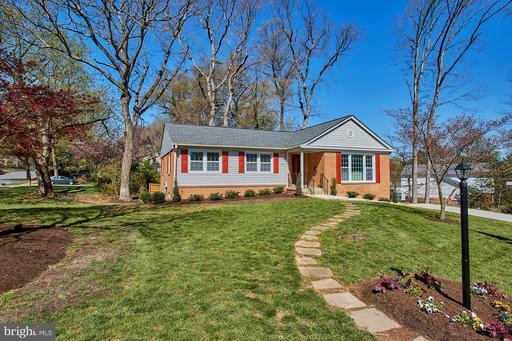 Are you thinking about spending $225,000 on real estate in Alexandria VA? In this community, high-rise condos are typically 43 years old. 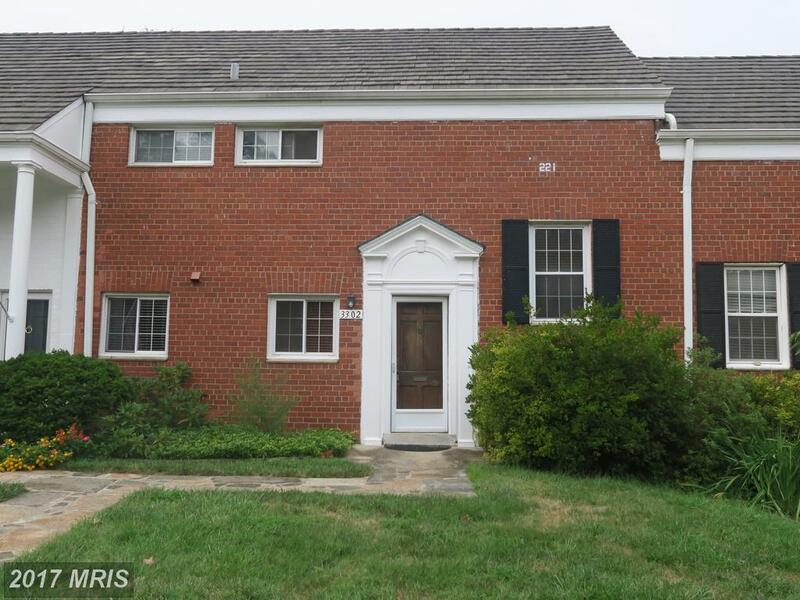 This 3 bedroom property in 22304 is listed for $225,000. 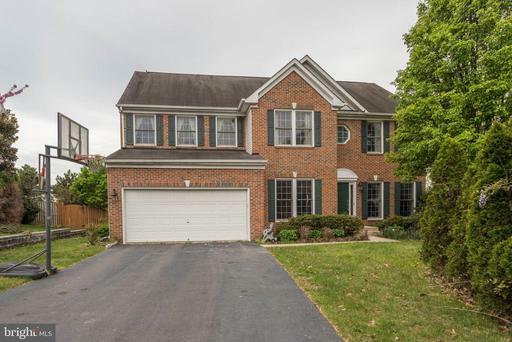 This 4 bedroom property is in Kirk at Alexandria. Agents come from all walks of life and some are much better than others. 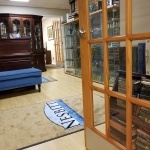 Interview Julie Nesbitt to see if Julie Nesbitt is the Realtor for you. Julie Nesbitt can help you locate homes that meet your needs and are in your price range. 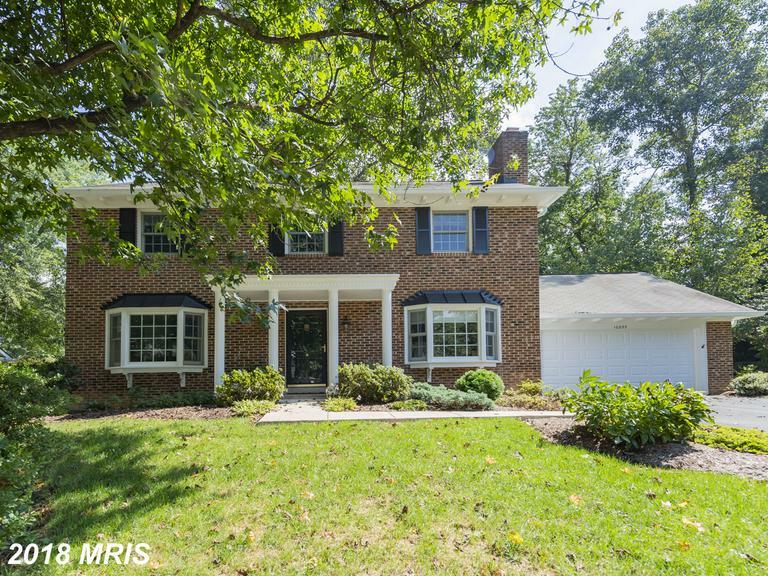 Julie Nesbitt is an expert on Alexandria real estate, especially homes found in 22302. 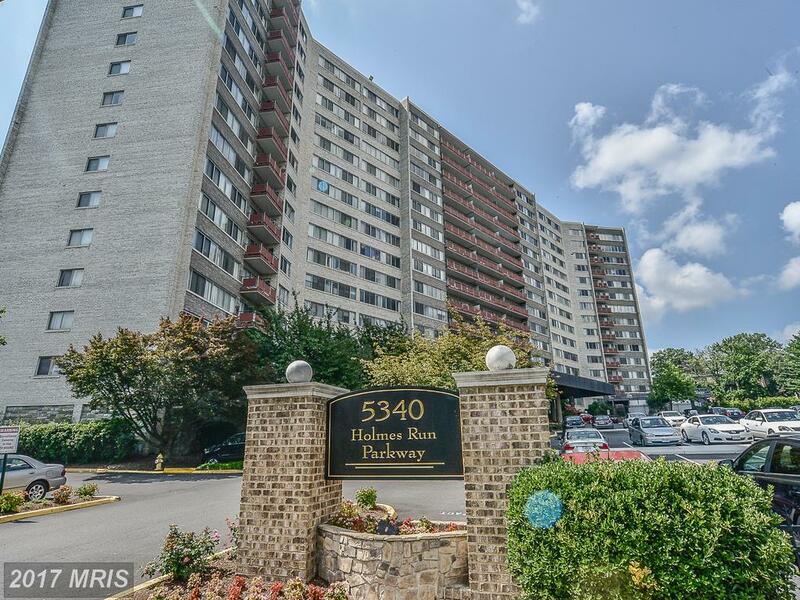 If you have questions about 3101 Hampton Dr #411, or the real estate market in Alexandria, contact Julie Nesbitt today. Are you thinking about spending $289,999 on real estate in the 22302 Zip code? 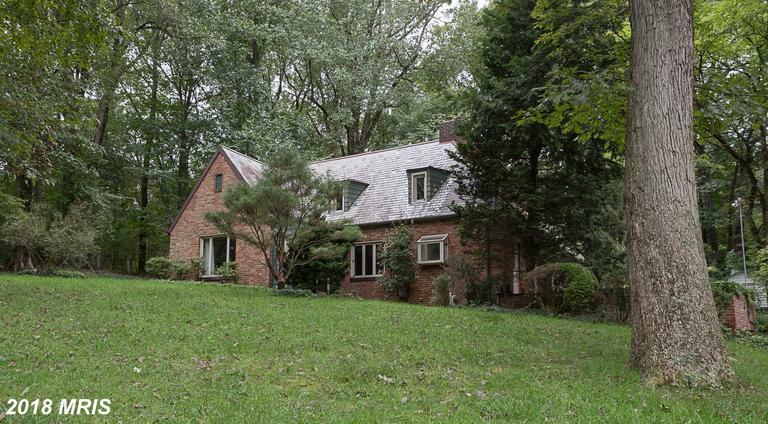 Homes in Parkfairfax were built in 1941. This property is for sale asking $289,999. If you need a new rental home in 22303 talk to Julie Nesbitt. 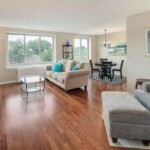 Searching For 963 Sqft In Alexandria? Clients value Julie Nesbitt’s candor when discussing communities like Pavilion On the Park in the City of Alexandria. Take a look at these images from Huntington Club to see why this is one of our favorite communities in 22303. Julie Nesbitt is an expert on real estate and rentals in 22303.